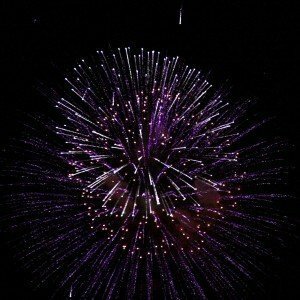 Information about becoming a sponsor of Towson Fireworks is available on the Become a Sponsor page! Your logo and/or name and a link to your website could be on the Sponsors page! Don’t miss an opportunity to show your Fourth of July Spirit!